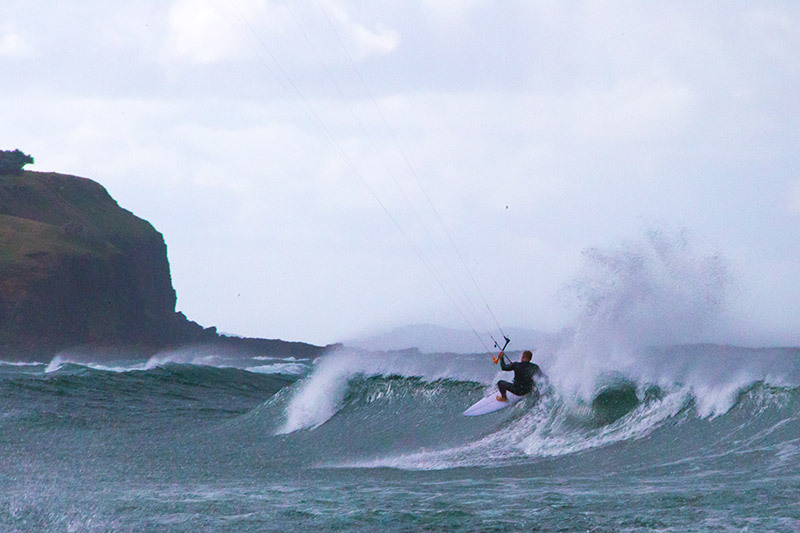 Winter time on the North Coast is predominantly light winds, but on rare occasions we get enough breeze to get the kites out and go for a fly. 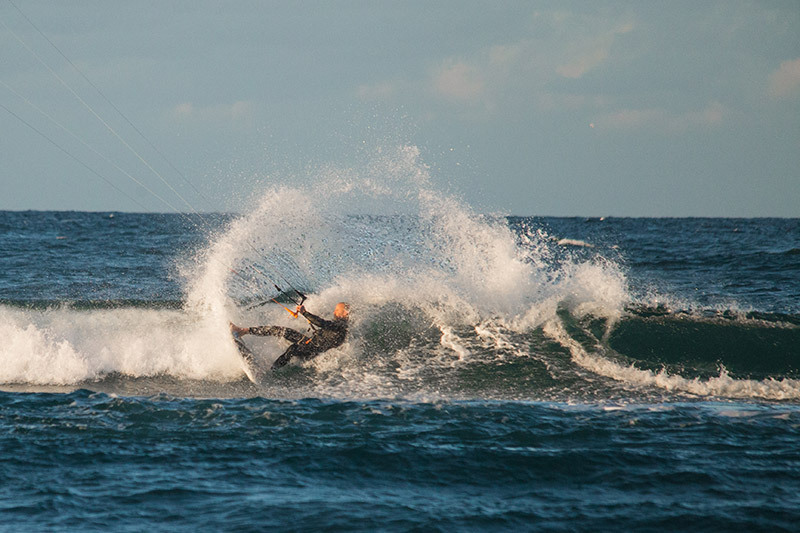 Here Aaron is riding Cabrinha Drifter 11m and testing out LSD kite specific surfboards. 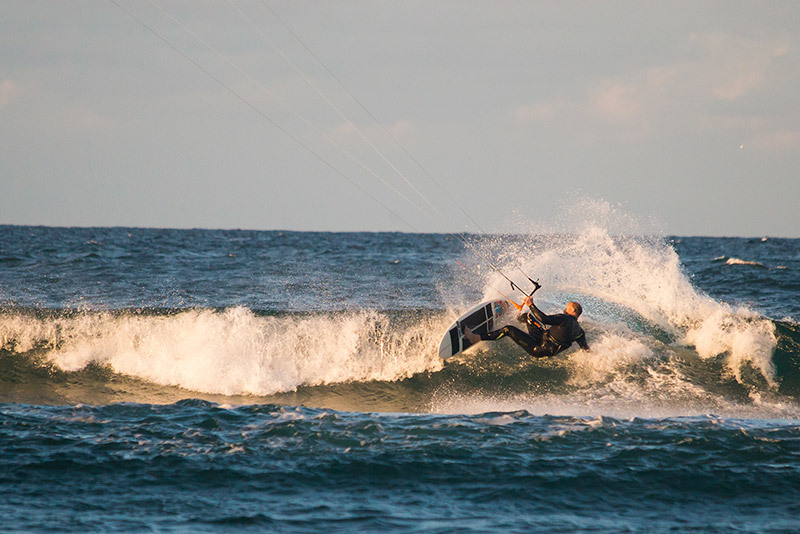 If being powered into waves by the wind with your surfboard is something you are keen to learn, contact us or visit our shop to book a lesson! 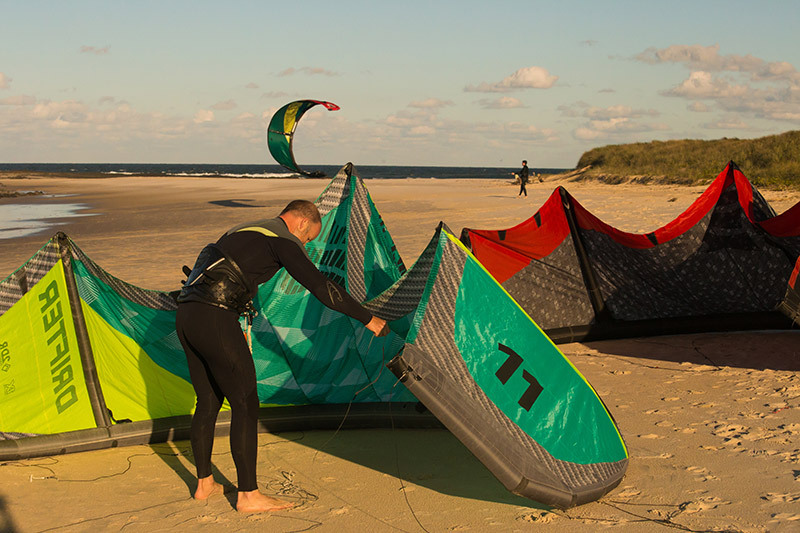 We can help get you comfortable and familiar with all aspects of the wind and the waves, get you on the right gear and give you an unforgettable experience.